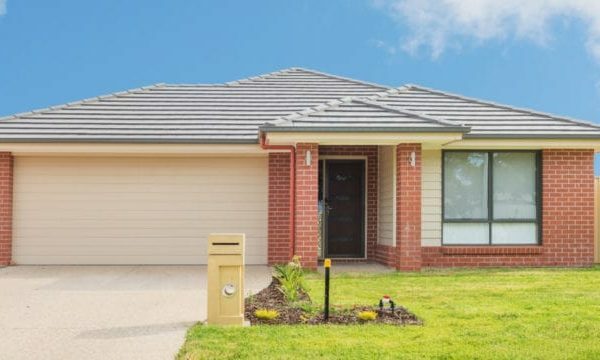 From 1 January 2019 foreign purchasers will be pay a 7 percent surcharge when buying a house in WA. 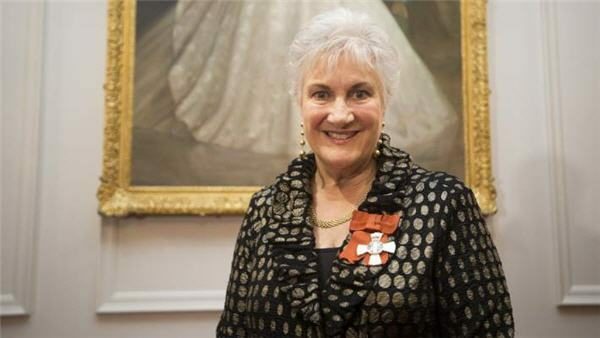 Former Labour MP and Cabinet Minister Annette King has been confirmed as New Zealand’s new High Commissioner to Australia. 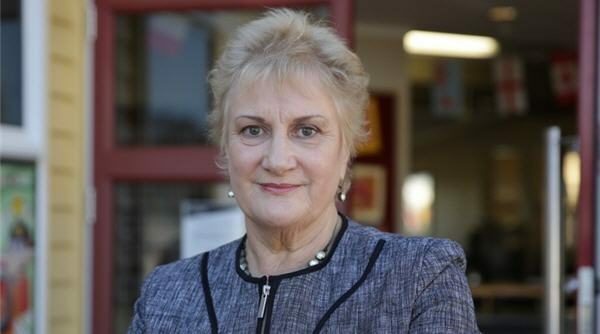 Former Labour MP and Cabinet Minister Dame Annette King will be moving to Canberra to take up the post of High Commissioner to Australia. 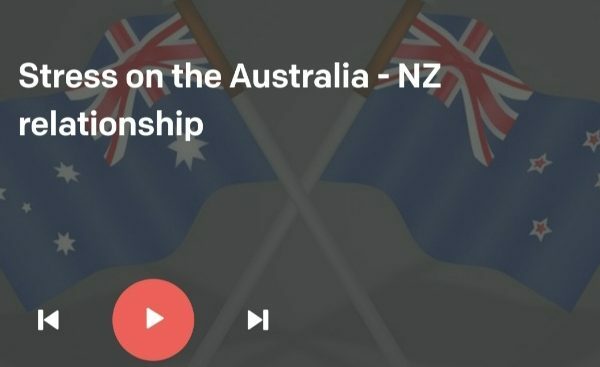 Professor Paul Spoonley from Massey University discusses the state of Trans Tasman relations. 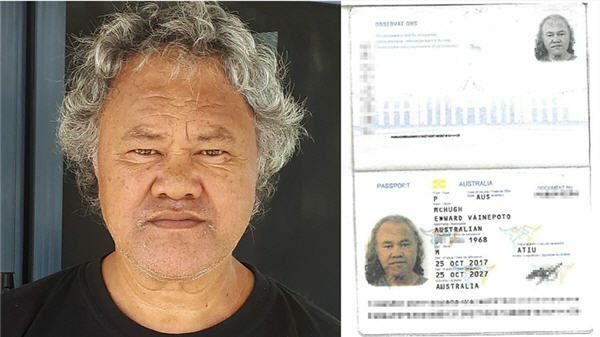 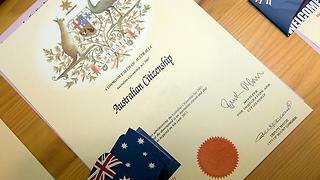 Edward McHugh has lived in Australia for more than 40 years but now faces deportation after a recent conviction, despite having an Australian passport. 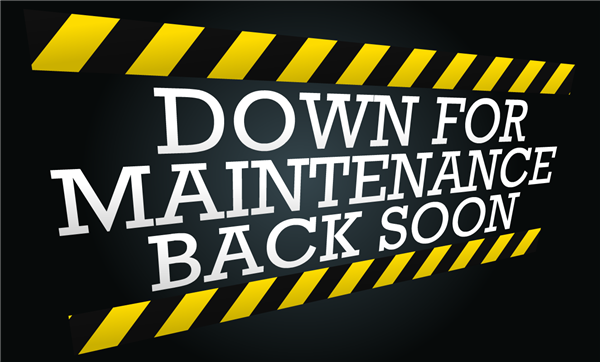 The Department of Home Affairs website is under-going maintenance. 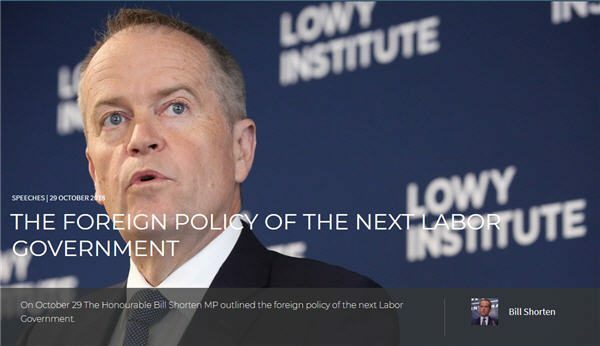 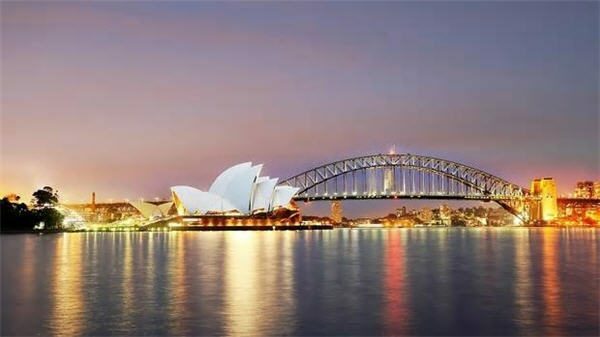 Paul Spoonley recently attended an immigration conference in Sydney where only Kiwis mentioned New Zealand. 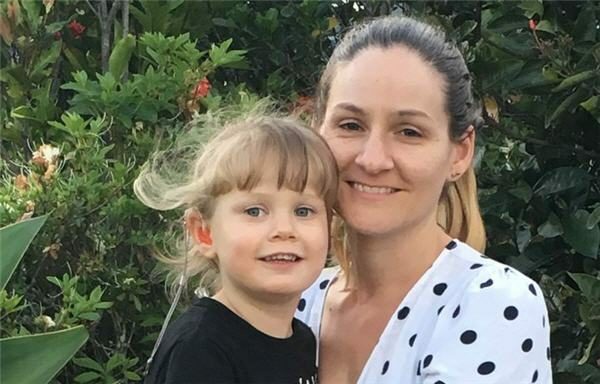 A New Zealand family in Brisbane face paying $NZ70,000 a year to send their three-year-old daughter to preschool.